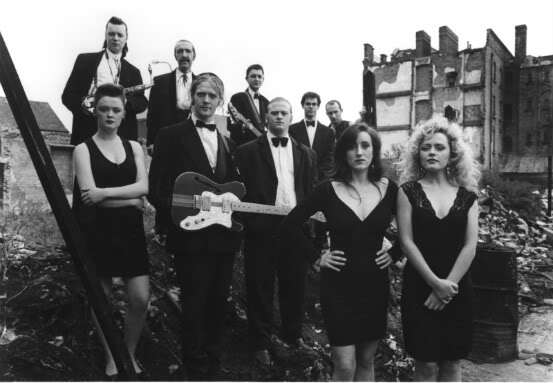 The original members of the cast of 'The Commitments' are to reunite to mark the 20th anniversary of the classic film. Glen Hansard, Andrew Strong, Bronagh Gallagher and Angeline Ball are among the names reforming the soul band for an Irish tour. The group will perform a series of concerts for the first time next March, with shows planned in Castlebar, Killarney, Belfast and Dublin. Tickets go on sale next Friday, October 15th.